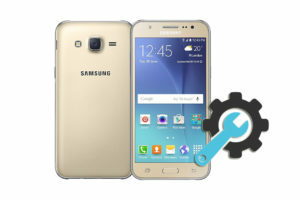 The Samsung Galaxy S9 USA SM-G960U is an Android Smartphone. 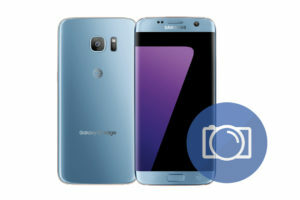 It has 5.8 inches Main Display with Quad HD+ 2960 x 1440 pixels of Resolution. 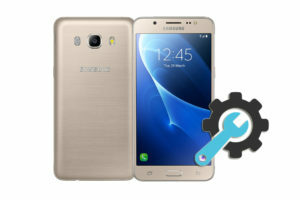 This Samsung device is powered by Qualcomm Snapdragon 845 CPU and Adreno 630 GPU. 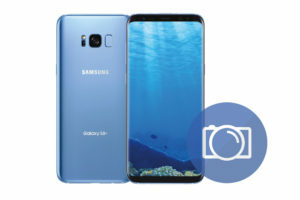 The Galaxy S9 USA SM-G960U has 3000mAh battery with Up to 31H (3G WCDMA) of talk time and Up to 51H of Audio Playback Time. It has built-in Accelerometer, Barometer, Fingerprint Sensor, Gyro Sensor, Geomagnetic Sensor, Hall Sensor, HR Sensor, Iris Sensor, Pressure Sensor, Proximity Sensor, RGB Light Sensor. 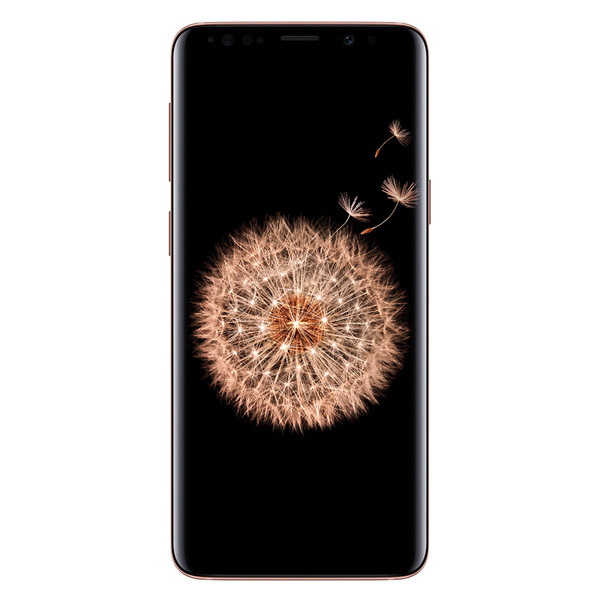 The Full Specifications and Features of the Galaxy S9 USA SM-G960U are listed below. You can read them to know more about its supported networks, dimensions, and weight. 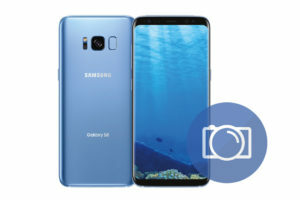 The Galaxy S9 USA SM-G960U colors, SIM card size, And the installed version of the Android operating system.